You can never have enough shimmering gold in your decor around the holidays, and these Gold Onions are another way to deck the halls stylishly this season. The pack of six two-tone golden ornaments are luxurious and bring a certain elegance to your tree, wreath, or other projects this holiday. 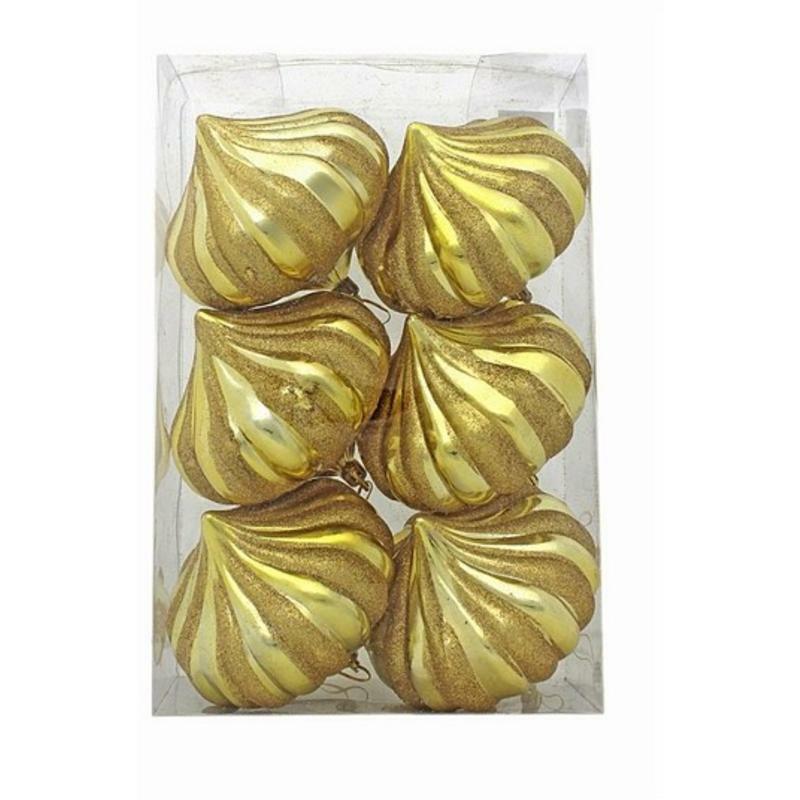 Each one combines twists of shining gold and golden glitter to create each beautiful onion. There is a golden cord affixed to the top of each ornament so they can be hung easily wherever you choose to add a bit of glitz during the festive time of the year. 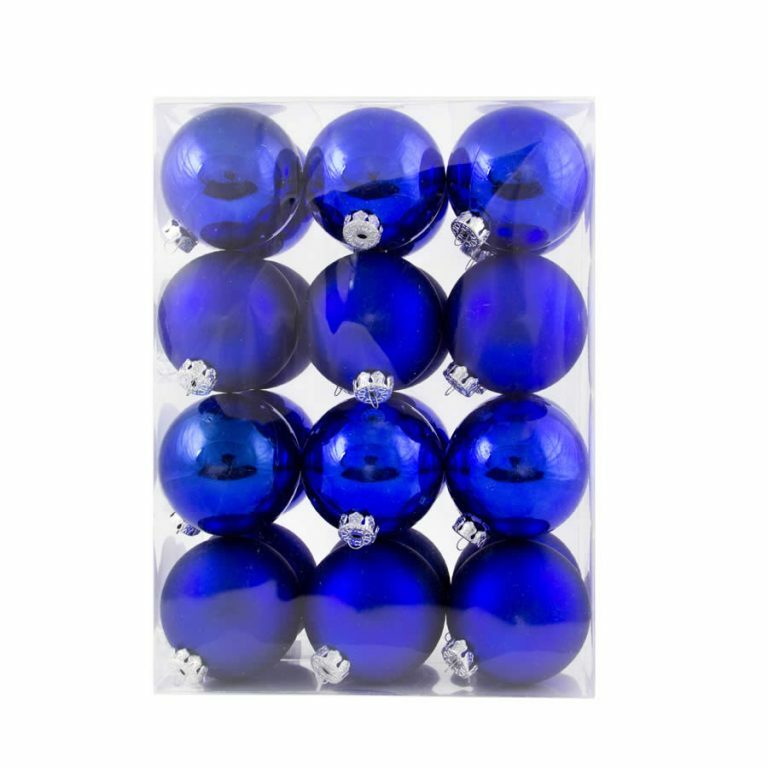 These Christmas Decorations would also pair beautifully with pure-white LED strand lights for an illuminated tree that others will admire and envy!